Anti acne face wash has the expressed antibacterial action, reduces reddening and rashes on a skin. It effectively cleanses the skin of dirt and cosmetics, eliminates greasy shine, normalizes the work of the sebaceous glands and narrows the pores. 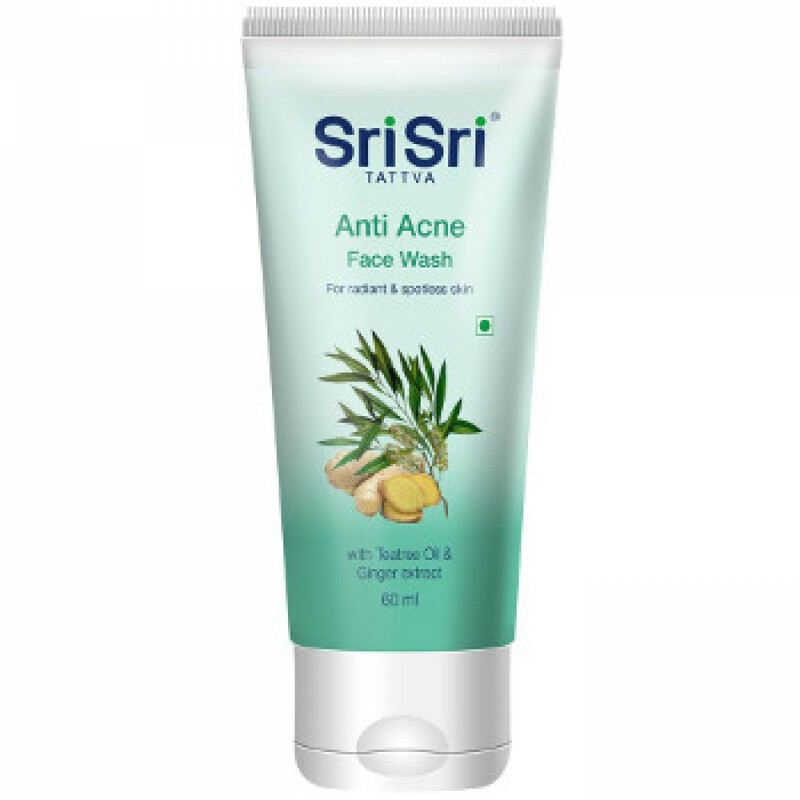 Anti acne face wash removes irritation and tones up the skin. Regular using, this face wash significantly improves skin condition, gives it a healthy and fresh look. Content: extracts of Ginger, Rhizome, Grape seeds, Tea tree oil, Salicylic acid, Glicerin, aqua, gel base, permitted preservatives and colors.